The following blog posts can provide you with some useful information about automatic garage door systems and how one should take care of them. Our experts will be happy to provide you with more information. 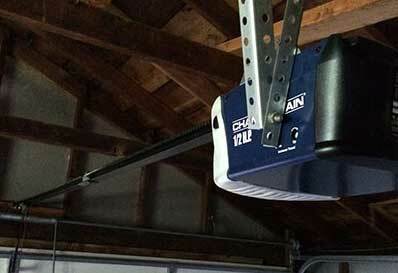 Your garage door will be put to a lot of use during the summer. Here are our top tips for getting your door ready for the warmer weather. There are hundreds of different garage door opener models available these days, which can make it hard to know which one’s going to be right for you. This blog will help you make an informed decision. Our experienced technicians have a wealth of knowledge to rely on when it comes to fixing or installing automatic garage door systems. The openers and doors we can offer you are the best ones on the market. Our repair specialists will get to you as fast as the laws of physics will allow them. You'll be hard pressed to find such high quality services for such low and affordable prices. We pride ourselves in being able to deliver the quick solutions our customers need and deserve. If you’ve got a problem with your garage door system, we can help; our dedicated team is ready to fix anything from faulty wiring to damaged door panels. If you want to book an appointment, you can use our online scheduling system. Our technician will contact you before arriving. Until then, feel free to browse our website! 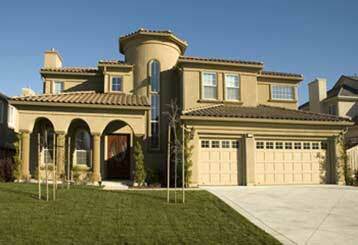 Garage Door Repair Pearland is at your service!